In 2015, the collective is more important than ever before. Today, young creatives look to their peers for support instead of relying on industry infrastructure or experienced vets. In June, we’ll be introducing a new collective—one of the most talented and ambitious we’ve seen emerge: 1234 Creations. 1234 Creations is a creative collected formed this year, with 17 members from across the globe. For the first four days of June, we’ll be sharing their first four releases. 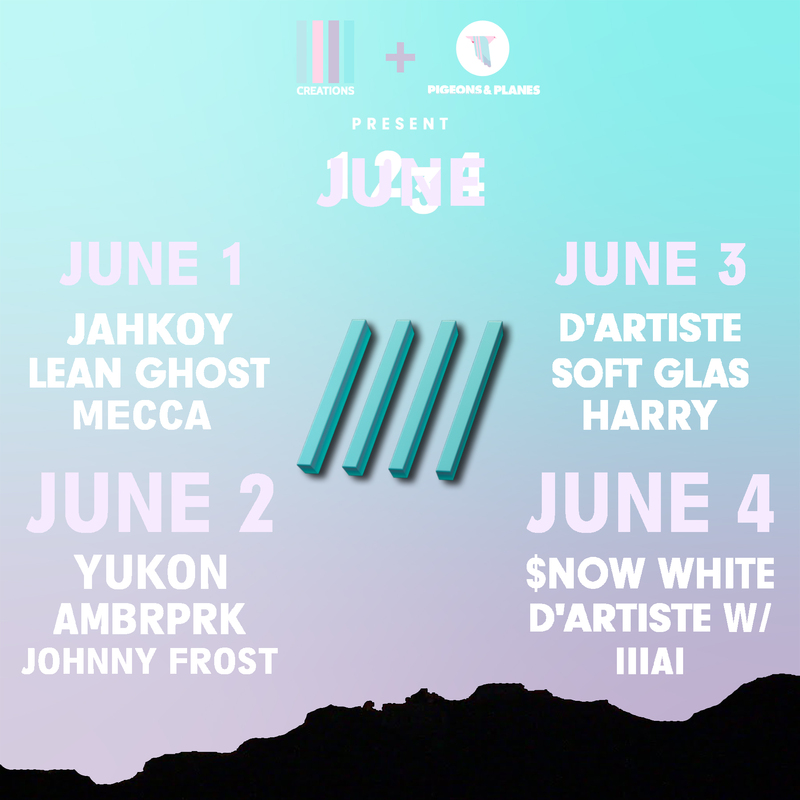 Members Jahkoy, Lean Ghost, and Mecca will kick things off on June 1. Jahkoy’s song will be a record from his upcoming Temptations project, Lean Ghost is releasing a song from his Lonely Ghost album, and newest member Mecca will be releasing a freebie song as her first contribution to 1234 Creations. June 2 will bring releases from singer-songwriter Johnny Yukon, who will be releasing his second song ever. Visual artist Amber Park will be dropping a book of drawings, photos, and text. Lastly, new 1234 group The Johnny Frost Band, compiled of 1234 members dylAn and Daniel D’artiste along with newcomers Comet Coulson and Kleber Jones, will be releasing their first single off of their upcoming project The Johnny Frost Experience. On June 3rd, Daniel D’artiste will be sharing a remix that will appear on the 1234 album this summer. Producer Soft Glas will be releasing a single from his upcoming album. Harry Hudson will be dropping a song with some fellow members in anticipation for his new EP release, scheduled to drop soon. June 4 concludes the 1234 releases. 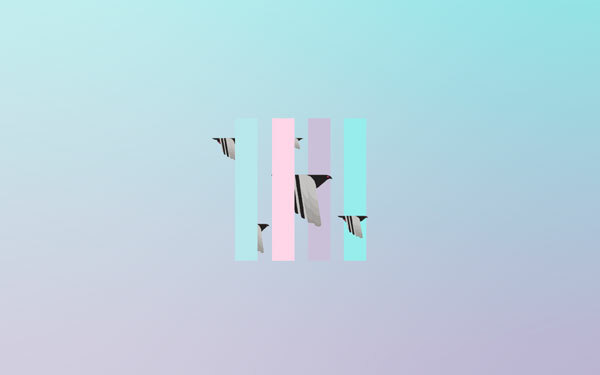 1234 experimental house producer duo $now White will release a song with Johnny Yukon. Finally, D’artiste and IIIAI from Belgium will be releasing a music video of an unfinished song that the two produced together. All content will be available via Pigeons & Planes, as well as on the 1234 Creations Twitter and the 1234 SoundCloud.